This was a "premiere" for us organizing a Meetup in Paris, on a special occasion for CiviDay ! 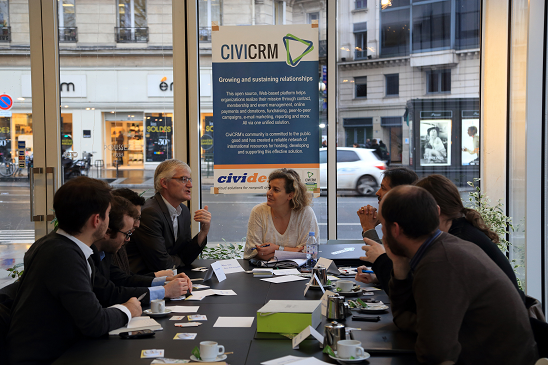 We had 8 participants, mainly users, and recruited a new organization (using CiviCRM) in the community. There was a strong demand for trainings in French on the solution. We had great discussions, and all wished to make our French community grow and be more active. Other Meetups will definitely come ! Valerio Davo - Cividesk Paris.